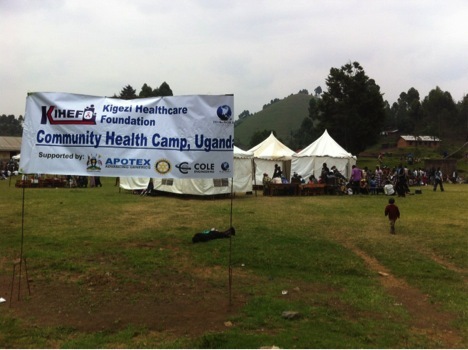 We partnered with TO-THE WORLD and a Healthcare foundation in Uganda where we championed a District grant with 3 other Rotary clubs to purchase 2 portable ultrasound machines plus cost associated towards running the program. Amarok Society teaches literacy to uneducated mothers in the slums of Bangladesh in Bangla, English and numeracy. For many years now, we have been purchasing certificates from Operation Eyesight Universal as our ongoing gift of restoring vision to individuals with cataracts in Africa and India.